Originally separate, East Molesey Cemetery and West Molesey Cemetery were merged in 1895. It is managed by Elmbridge Borough Council. The Surrey Monumental Inscriptions index has war graves inscriptions for Molesey cemetery. St Peters Road, Walton road, Molesey. Modern entrance also from Hurst Road A3050 on north side. KT8 2QE. Opened 1866 (East –split between parishes of St Mary & St Paul). c 7 acres, chapel. Extended 1888 & 1904. Elmbridge BC, Civic Centre, High St, Esher. KT10 9SD. 01372 474 567. Register 01372 474 564. Behind St Peters Churchyard. Closest area was opened in 1893 as West Molesey by Kingston Rural Sanitary Authority. Earlier area behind this which is later massively extended is East Molesey, originally called St Paul Kent Town East Molesey. After extension new entrance from the north. 2 sets of burial registers – originally east & west. 1st burial E Molesey Ada Anne Tagg 26 Mar 1876. 2nd register of graves for E Molesey records Kate Gear aged 7 months 17 Mar 1866. 1st burial W Molesey Theo George Tagg 1 Jul 1897. SHC 3419/roll 41 = final extension and new entrance with plot numbers but no names – gives allocations by religion and category : Consecrated A 24 B 24 C136 D 66 D child 136 total 386 – Unconsecrated A 54 B 54 C 108 D 126 D child 72 total 416 – RC A 7 B 7 CD unreadable but total allocated on map 116. Dated Aug 1905. SHC 3419/roll 42 = unmarked plots for east. SHC 3419/roll 43 = overall road plan circa 1900 before final extension. SHC 3419/roll 99 = part of east including extension and reclassified graves – also disintegrating map with grave numbers and names. SHC 3419/roll 119 = small overall plan. SHC 3419/roll 135 = west plan with names. 491 spaces. Dated Aug 1896. SHC 3419/roll 147 = old east with plots and names. 790 spaces. SHC 7016/2/1 cash book without names but with burial register and grave numbers. Common grave cost 13/- & 19/-. Right to erect monument cost £2 11/-. Sexton received 4/- or 7/-. Clerk 3/- or 3/-6d. Minister from 4/- to £2 15/- (vault!). SHC 7016/2/3 Burial account ledger 1876 shows accounts with Public Works Loan Commisioners for both St Pauls and St Marys – each seemed to have borrowed £700 @ 5% in 1875. The incumbents account shows names of the buried for whom fees paid. SHC 7016/3 fee register with names and plots 1896-1973 (west). Not viewed but assumed same as 7016/2/4-8. Visited in 2005 and found to be very well kept with good plantings – many golden yew and nice cedars. The area nearest to Hurst road is still 50% allotments with the eastern side laid out as a new lawn cemetery (complete with concrete strip for memorials to stand on and a parking area nearest the road. No laying down. Chapel functioning with a toilet. Monuments fairly poor with a lot of broken kerbing. Molesey Cemetery is in the Ancient Parishan Ancient Parish is a Church of England parish which had both ecclesiastical and civil functions of West Molesey. For a full list of parishes covered see our sales page(opens in a new page). 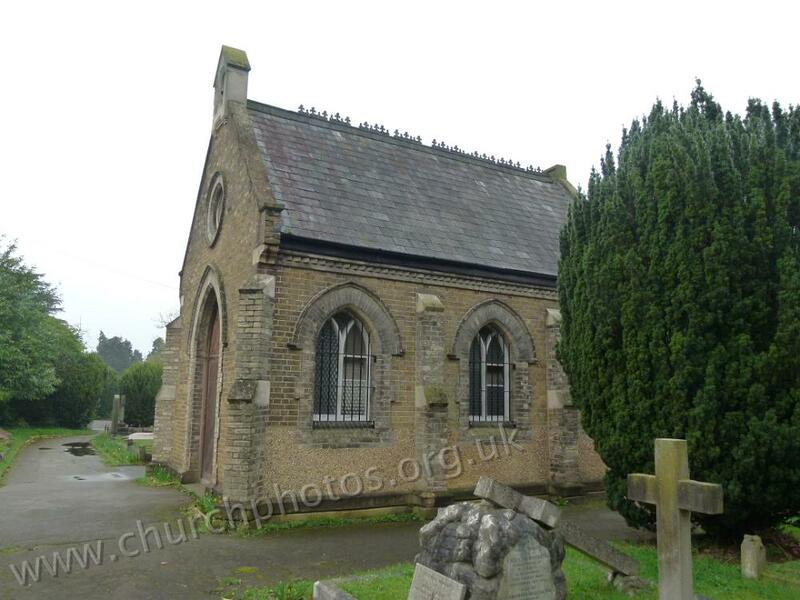 WSFHS CD 28 Ancient Parishes in the Kingston District) has baptismal records for East Molesey St. Mary the Virgin (formerly St. Lawrence) from 1668 to 1840; Marriages from 1695 to 1837 and Burials 1681 to 1861; For a full list of parishes covered see our sales page for more information (opens in a new page).